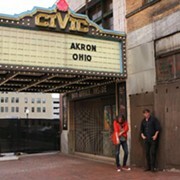 Five sites have been approved by the Ohio Historic Site Preservation Advisory Board and are on their way to national distinction. It's now in the hands of the office of the Keeper of the National Register for Historic Places to decide whether the sites will be listed in the National Register of Historical Places. One of the five sites is the Mr. and Mrs. Karl A. Staley House, which was designed by Frank Lloyd Wright. According to Northern Ohio's News-Herald, there are currently five houses in Ohio designed by the legendary architect on the Register. 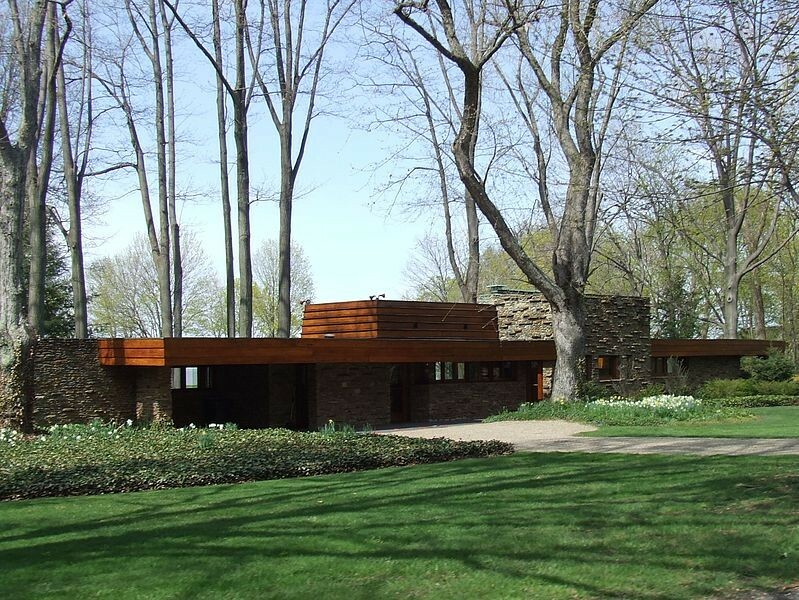 Tom Wolf, a spokesperson for the Ohio Historical Society, told the News-Herald that there are only ten known Frank Lloyd Wright houses in Ohio. The current owners of the Mr. and Mrs. Karl A. Staley House, Susan and Jack Turben, purchased the home in 1983 from the namesakes and original owners. The house is located in North Madison. Wolf estimates that it will take about 90 days to decide if the Mr. and Mrs. Karl A. Staley House and the four other sites make the cut and become listed in the Register.